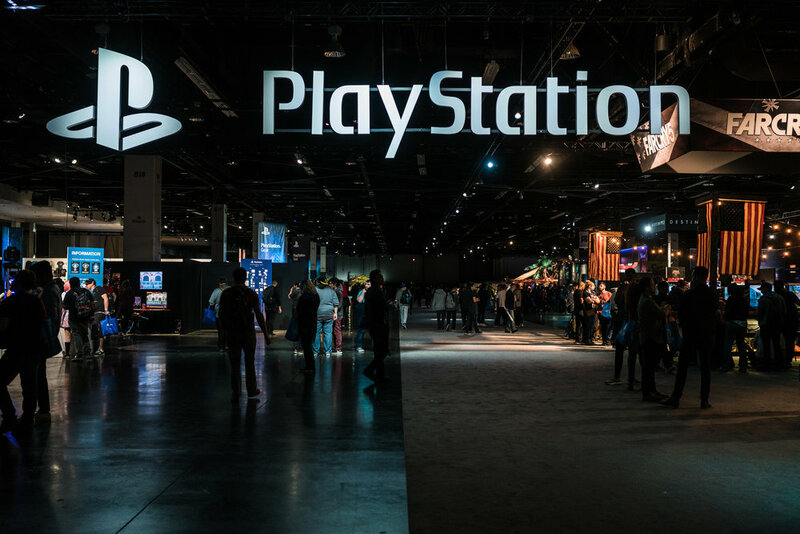 PlayStation held their annual PlayStation Experience in Anaheim. The event gathered thousands of gaming fans to experience the console's latest games and see what is in store for their favorite titles. 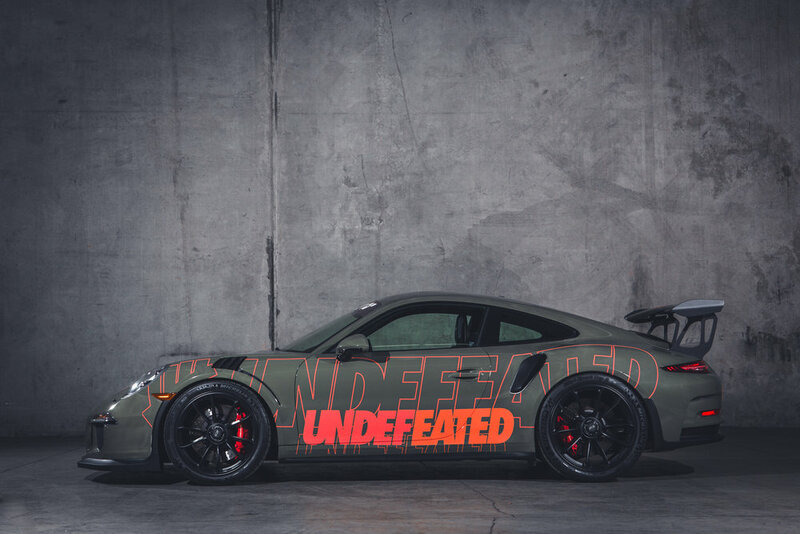 Gran Turismo collaborated with 3 popular streetwear brands, Undefeated, BAPE, and Anti Social Social Club to pair their company's brand liveries on a supercar, which was displayed within the Gran Turismo booth at the event. Prior to the event each vehicle was photographed for PR purposes and was picked with media titles such as Hypebeast, Complex, and Super Street magazine. We were brought on to help produce the photoshoot and manage the post-production for the images.